Congratulations to our Varsity Football Team! Congratulations to our Varsity Football team as they defeated Roosevelt High School from the OIA by the score of 48-10 yesterday at Sue D Cooley Stadium! 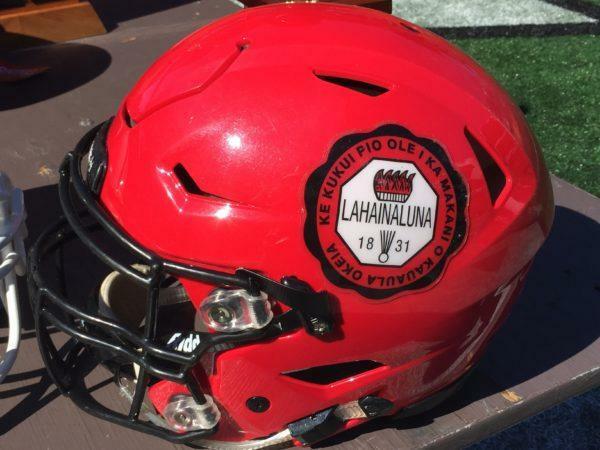 The win advances the Lunas to the HHSAA Division 2 Championship game this Saturday, November 24th versus Kapaa High School from Kauai at Aloha Stadium. Kickoff is 1:30pm. Here is a video from Maui News on the game. Enjoy. I mua Lahainaluna!